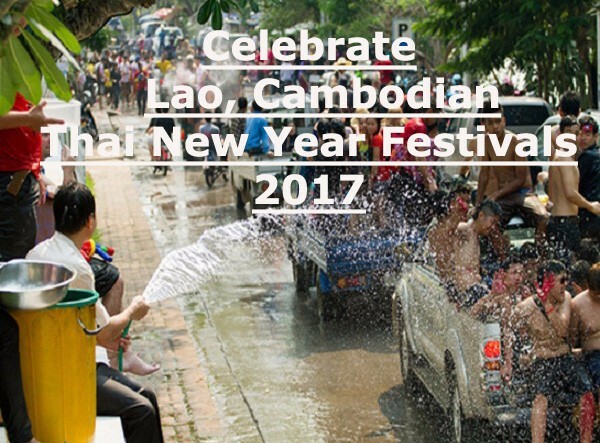 From the first days of April every year, Buddhist countries in Southeast Asia such as Laos, Cambodia, and Thailand are nurtured to welcome the New Year with different traditions such as the unique water festival. 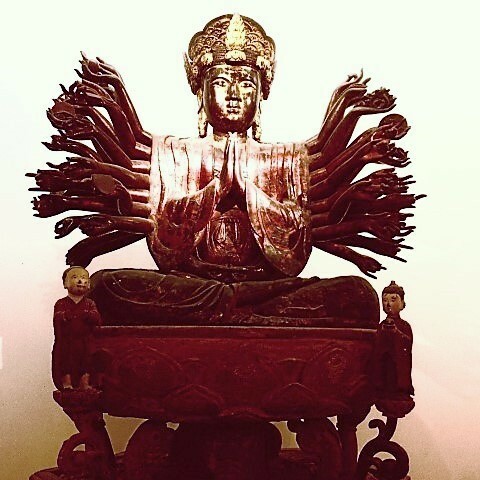 During the festival, water is splashed to swept away the sorrows, wickedness in the old year, bringing life to life, sprouting buds, and happy for all things in the new year. 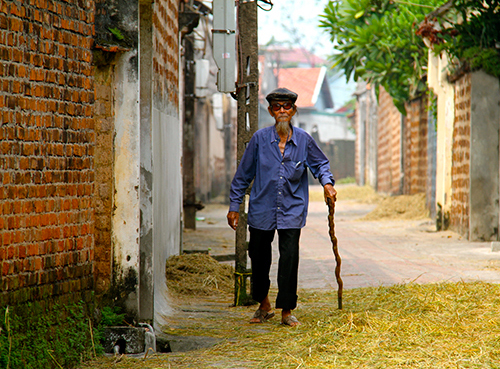 Locating some 60km to the west of Hanoi City, Duong Lam ancient village was recognized as a Vietnam’s national relic and the oldest village. The ancient village is famous for being a peaceful farming village, representing 1,200 years of history, interesting village cultures, and hundred years old architectures. Duong Lam is a great village to learn about resident communities in ancient agriculture in northern Vietnam. Vietnam has been opened to befriend with all countries in the world. 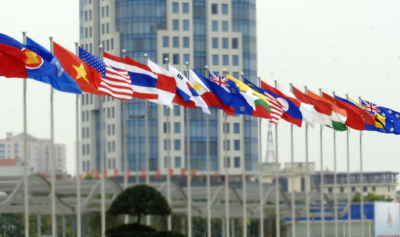 Up to now there are 57 countries and territories have their embassies in Vietnam. This is the list of embassies and their addresses. With thousands years of history, Vietnam offers a rich and deep culture through many cultural sites all over the country. Cultural sites are important parts of tours in Vietnam. 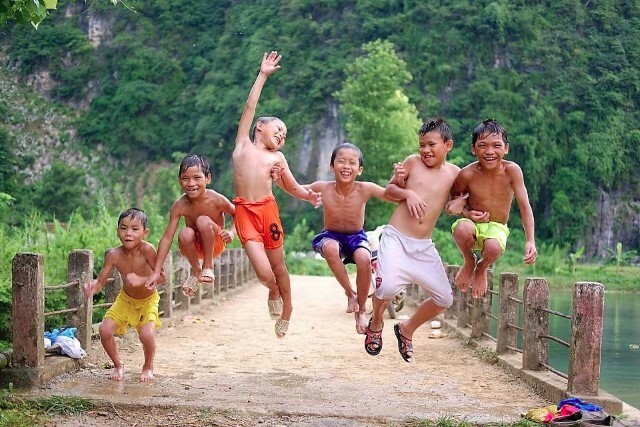 Here are proper behaviors at cultural sites in Vietnam. Quang Ninh is 165km east of Hanoi, with an area of 6110 km2 and a population of over 1 million. The province is rich in natural resources and is Vietnam’s largest coal mining area with 3.6 billion tons of coal reserves, accounting for 94% of the country’s coal output. It is only coal exporting region in Vietnam. 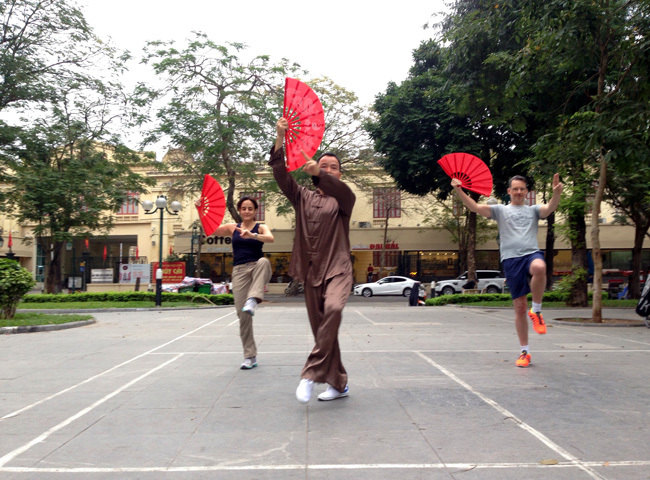 Rise up early for a coffee at your hotel, then walk to the flower garden to meet your Tai Chi Master, and be welcomed with a cup of tea before practicing Tai Chi. Enjoy the slow movements and the tranquil of the waking up city, Tai Chi promotes relaxation, straight posture, and balance. In a very real sense, Tai Chi helps you stay younger as you grow older, thus making an outstanding contribution to our overall health and well-being. Shopping is always one of the fun activities when traveling to a new destination. Some souvenirs can be a good memory for the places you visit. Like any other countries, Vietnam can be a paradise for shoppers. 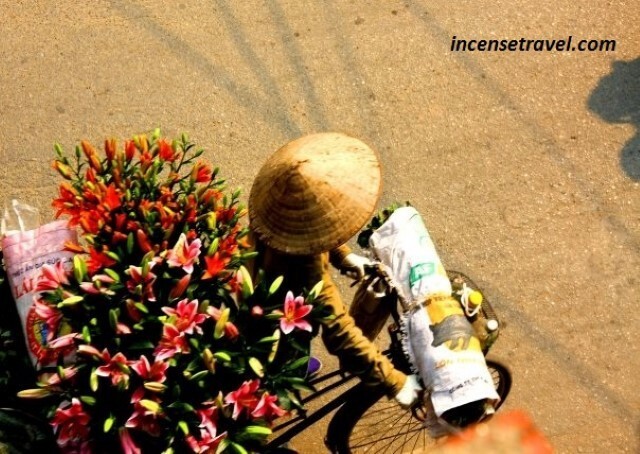 To make the best shopping experience for your time traveling in Vietnam, here are a few consumer behaviors that travelers should know. 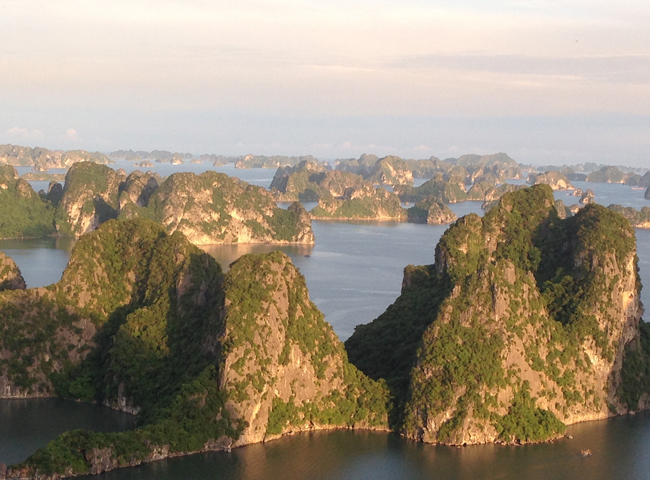 Vietnam is known for being a safe destination with less major problems to tourists. But like any other country in the world, notes should be taken when visiting Vietnam to make sure you fully enjoy the country without problems caused by not knowing how things work. Learning how to use chopsticks and the taboos about using chopstick is important when in Vietnam. 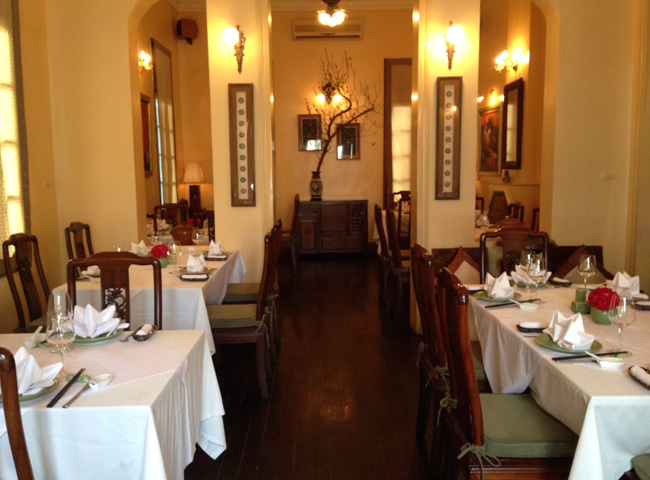 It ensures your best enjoyment of Vietnamese food as well as its culture. 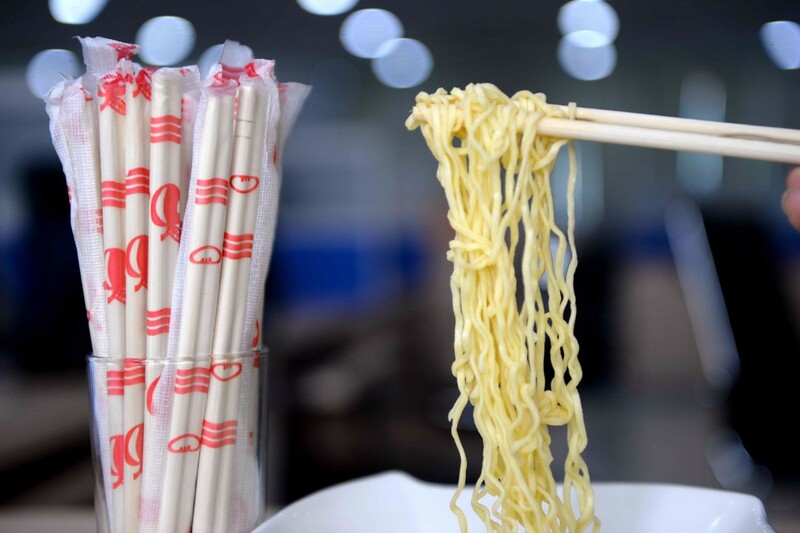 Here are how you should NOT use chopsticks when in Vietnam. I don't try to include all fine dining restaurants in the city center on this list, in stead you will find a concise and helpful list of 6 nice settings and great foods in the town. If you are looking for a great French fusion Vietnamese restaurant, or a fine dinning Vietnamese food, this is where you should definitely have a look. We are back from Vietnam and Laos, having had a great time. We were so impressed with each and every tour guide and driver we had and every detail went off without a hitch. I wanted to personally let you know how pleased we were. Every single person we encountered was excellent. Our guides went over and above the call of duty. Overall, our expectations were exceeded and I wanted to thank you and your team for all of the hard work and effort that went into making our trip a fantastic experience! Thank you!